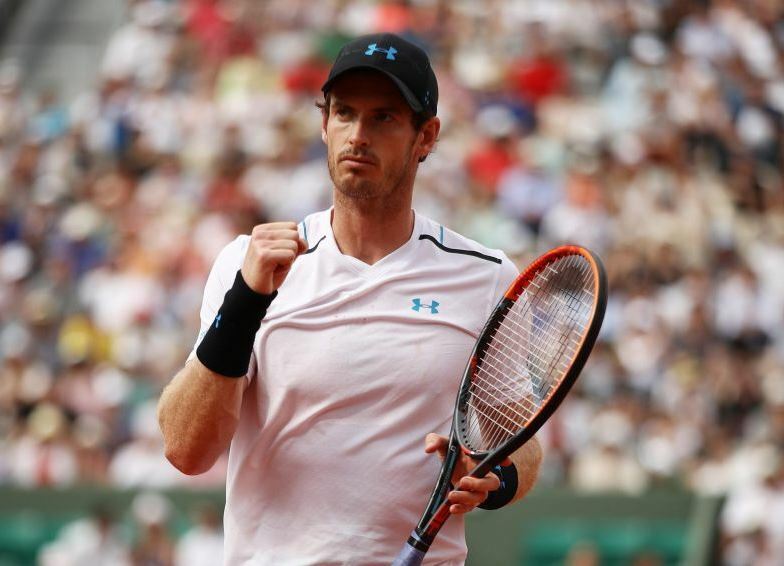 Its about time when the French Open 2017 is headway that in form World Number 1 Andy Murray has sidelined Juan Martin Del Potro with a scoreline pairing 7-6, 7-5, 6-0 to claim victory. Its obvious that Murray will be trying to enter the last 8 for the 6th time in the past 7 years. On the other hand it is a new thing for the 21 year old Russian player who just got in golden opportunity in the grand slam after beating the American player John Isner. Andy Murray played exceptionally well so as to send off Juan Del Potro in straight sets in French Open 2017. Although troubling to start with a weak form Andy Murray has always been proven a gem in the grand slams. After much struggle through in the past year with injury and fitness his form had deteriorated but he seems to become better each day he plays against an opponent. It wasn’t just Andy Murray who passed the test with flying colors but Stan Wawrinka too faired nicely against Fabio Fognini. It will be the first time since Australian Open 2011 that they facing each other in a duel. Although their head-to-head series is bound to 2-2 because of their previous meetings on the hard court. The fact must be noted that both Stand Wawrinka and Gael Monfils are extremely capable on clay grounds. Having the potential to drive big cover shots they are very well acquainted with all the skills necessary to give a tough math to each other. Wawrinka beholds 7 titles on clay court. Monfils is a great player with stunning performance on the clay field even though not much is expected from him this year that he would attain his biggest goal of lifting the Coupe de Mousquetaires. Despite losing two clay court matches previously owing to physical problems he has up his game with winning the match against Dustin Brown and Thiago Monteiro in straight sets following Richard Gasquet in the third set end. Monfils got the chance against playing the best with the kind of form he is in but not to forget that Wawrinka is a star who shines and withers as he plays. It will be curious view about who will win these matches and manage to move ahead in the Roland Garros.